Do you believe in sound healing therapy? Sound can sometimes become annoying or a nuisance especially when it’s being referred to as “noise”. However, most of the time, it is a source of relaxation, comfort, joy, and healing. 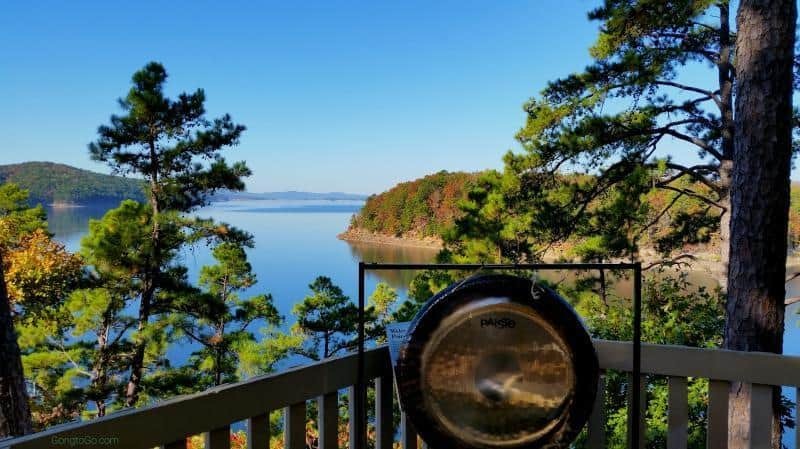 One such source of this healing sound is this ancient Eastern holistic practice called gong bath. A Denver Post article describes a gong bath as a “bath without water” … so it doesn’t require an actual submersion of the physical being into a tub of water. More like, it is bathing in sound or meditating in gong sound waves. What is a Gong Bath and What Does It Do? Now, if you haven’t seen a gong before, it is actually an ancient musical instrument which is composed of a circular metal disc (just like a giant plate) and a mallet that is used to hit the gong to produce a deep sound. Colleen Smith, a Denver Post contributor, described this sound as “the sound of serenity”. How Do Gong Baths Work? 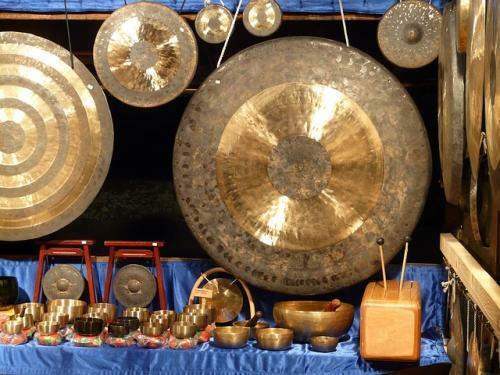 A gong uses vibrational sound and frequency to heal disorders. As one lies on the floor while somebody is hitting this giant plate that produces a deep ringing sound, the body achieves balance, grace, and awareness. Sound therapy has been known to treat several disorders. MindBodyGreen listed a number of disorders that can use sound therapy as treatment. Gong baths have been known to treat sleep disorders, anxiety, depression, stress, PTSD, and pain. Now, how can gong bath promote healing of these disorders? 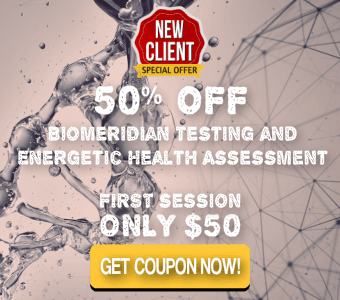 Mindworks mentioned that scientific evidence suggests that “certain forms of sound therapy prompt damaged human DNA strands to repair themselves.” Pretty cool, huh? 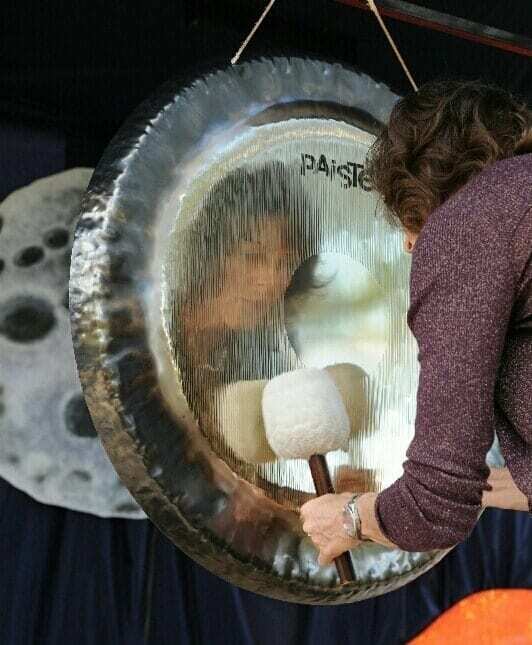 Anne Marie is dedicated to expanding the outreach and applications of the gong, thus, she enthusiastically shares her gong in unique, engaging, accessible, and transformational ways. If you are looking forward to relieving your stress and anxiety, sound healing therapy is something you should consider. Delta Discovery Center offers a service called Alpha-Stim which closely resembles gong bath benefits. Alpha-Stim is a cranial electrotherapy stimulation device that can provide treatment for pain, insomnia, depression, and anxiety … just like a gong bath. 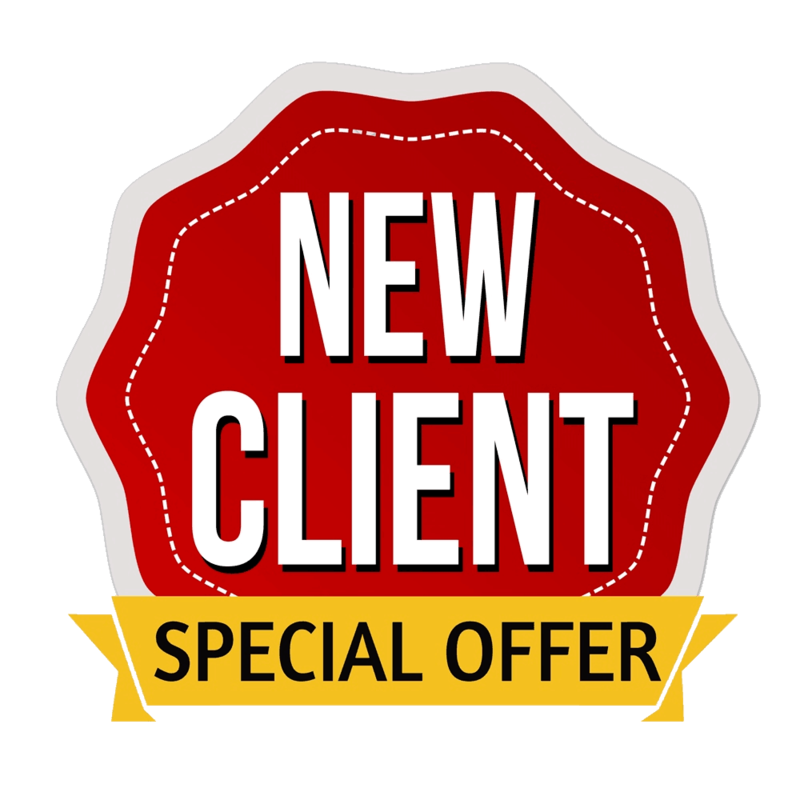 Visit our website for more information about Alpha-Stim or you can get scheduled here.